Life is meant to be full of connection and meaning! 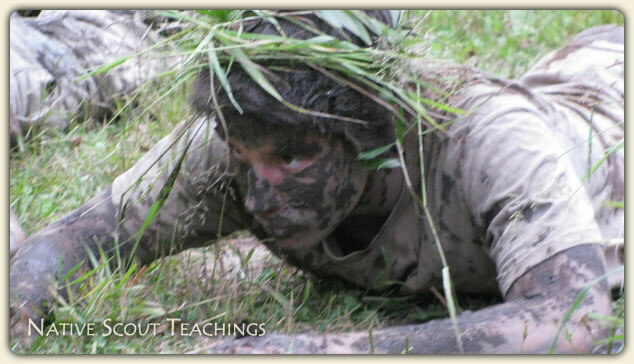 Welcome to Twin Eagles Wilderness School, our nature and wilderness survival school! We're glad you made it. Since you're here, you probably have a great love for the Earth. Whether it's wilderness survival, permaculture, or getting your kids outside more, you really value nature. Deep in your bones, you know that "It takes a village to raise a child", and that "You must be the change you wish to see in this world". You believe in this new dream for our world that is conscious, holistic, regenerative, and centered on nature, yet perhaps you're not quite sure how to make it real. You see that the old ways just aren't working, yet the new paths are still emerging. Whether for yourself or your children, you're looking for mentors, and perhaps for a whole community of like-minded folks to support the journey of deeply connecting with nature, others, and self. You feel that there is a deeper meaning to life, you feel that nature weaves through this meaning, and you're searching for experiences that bring that meaning to life. 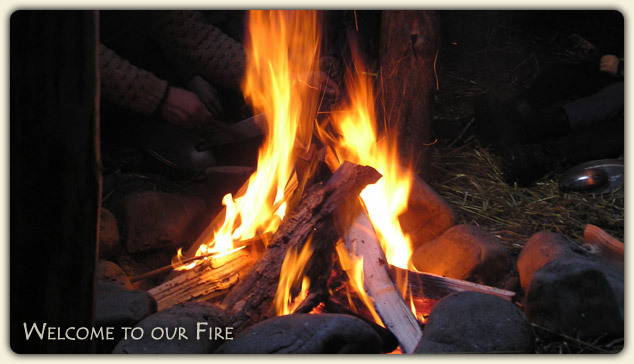 You want to be guided into a deep relationship with the natural world, into a powerful connection with a nature based community of like-minded people, and into a profound awareness of your own true self. 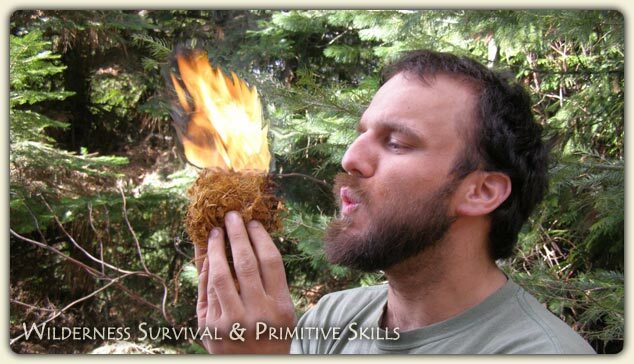 You have a passion for wilderness survival, permaculture, herbal remedies, edible wild plants, animal tracking, bird language, nature based mentoring, and/or inner tracking. 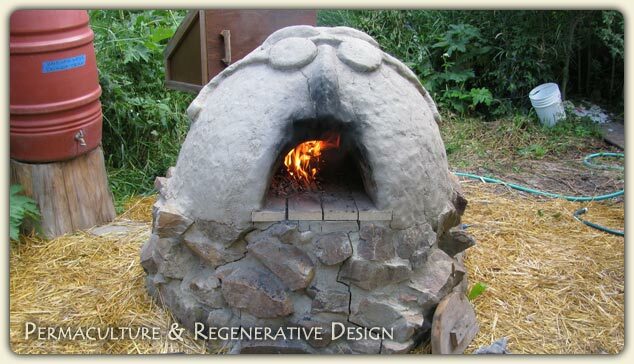 You want to discover ways to bring the wisdom of nature back into the modern world. You want to be truly seen through your journey. You want to experience a deep sense of meaning and purpose in your life. 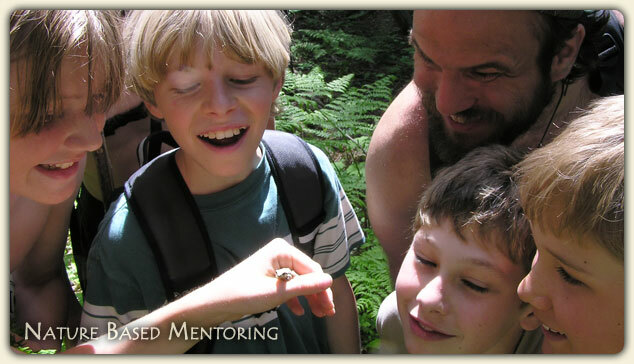 You want to be trained to be a nature based mentor, one who guides others into these same, powerful connections. Looking at our Youth Programs? You want the best for your kids. 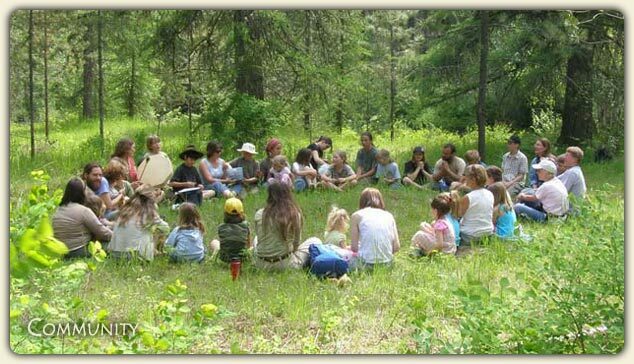 You want meaningful experiences where your children connect deeply to nature, community, and self. 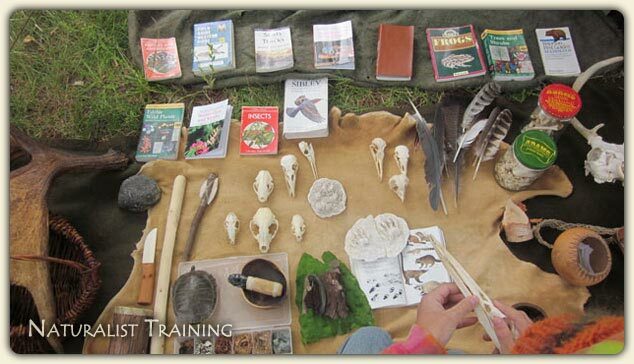 You want your kids to have deeply connective experiences that facilitate health & vibrancy like learning wild edible & medicinal plants, wilderness survival, or wildlife tracking. You want your kids to be part of a program with smaller group sizes and more instructors, one that facilitates real world challenges and believes youth are capable of so much more than the modern world asks of them. You want real mentors for your kids, people who will really show up for them and foster resiliency, responsibility, a work ethic, health, happiness, compassion, self-confidence, gratitude and inner peace. You’re ready for "the village" to help support raising your children. You yearn for a web of strong mentoring relationships around your kids that can holistically raise them into their fullest selves. 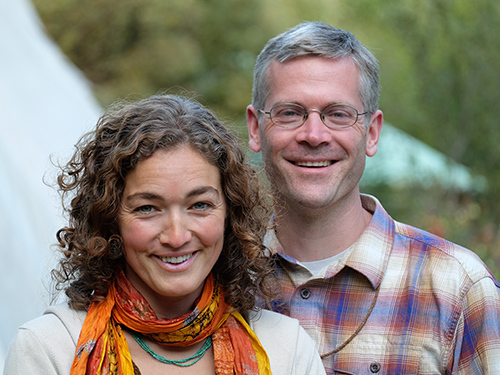 Hi, we are Tim Corcoran and Jeannine Tidwell, co-founders and co-directors of Twin Eagles Wilderness School. 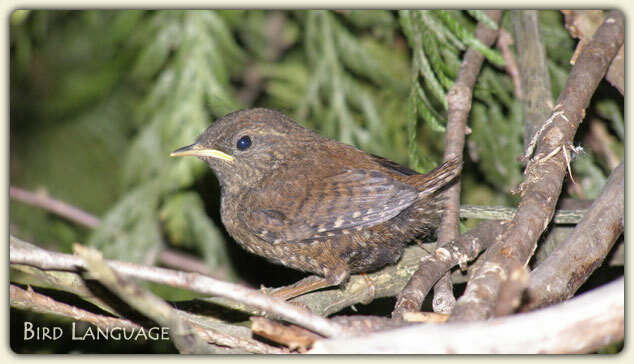 We started Twin Eagles out of a deep love for this most beautiful Earth of ours, and from a place of hope. We are nature based mentors, who believe that our role on Earth as humans is that of stewards, and that in order to take care of the Earth we need to deeply connect with it. 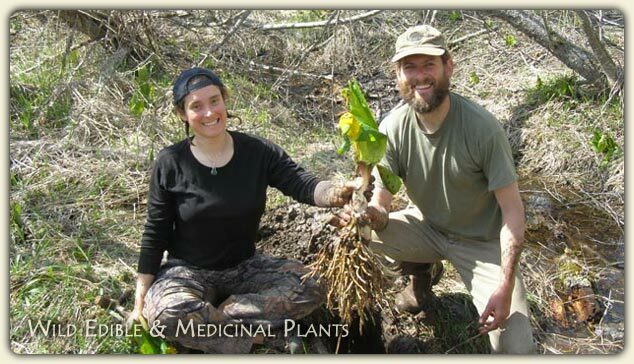 Wilderness survival, permaculture, and herbal remedies are just a few of the approaches we use to facilitate deep nature connection. 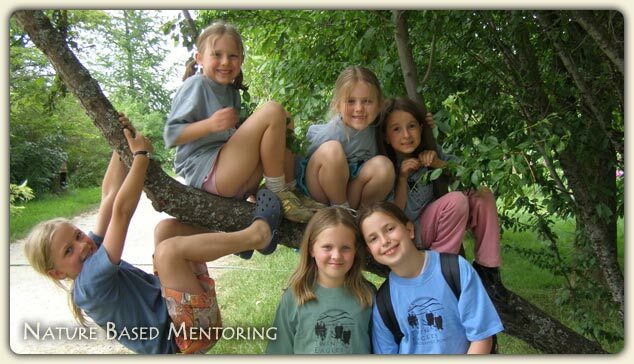 We also believe that this level of deep connection is best facilitated through mentoring. We believe that in order to really make a difference, we must be able to work together as people, as community. 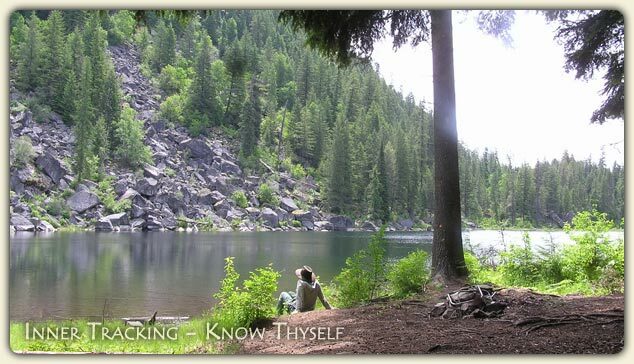 At Twin Eagles, we are centered on the age old truth that in order to change the world, we must first "Know Thyself". So again, welcome here. Relax, and take a moment to browse around. 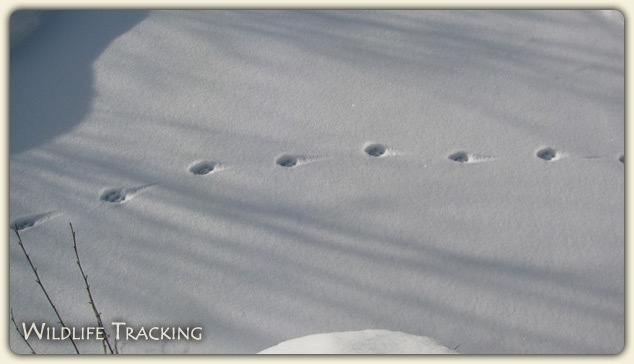 You can learn more about us, or check out our great selection of free nature connection articles on topics like wilderness survival, wildlife tracking, or nature based mentoring. Feel free to explore our adult programs or youth programs. We'd also really like to encourage you to sign up for our eNewsletter. It's the best way to stay in touch with us, and you'll get exclusive access to nature connection articles, program discounts, and all sorts of cool surprises! P.S.- Once you're done here, we encourage you to take a break from the computer and go outside to get a breathe of fresh air. Stay there for a while - you'll be glad you did!